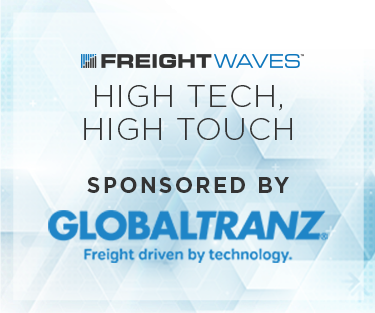 The global freight logistics industry is in the middle of a transition driven by a confluence of factors ranging from urbanization to the rise of e-commerce, and from autonomation to intermodal platforms. The need for more effective and efficient logistics is rapidly arising to support upstream activities such as just in time manufacturing, to downstream transactions occurring over bricks-and-clicks retailing model. These changes are stoking fundamental shifts in shipper-carrier and broker-carrier relationships. 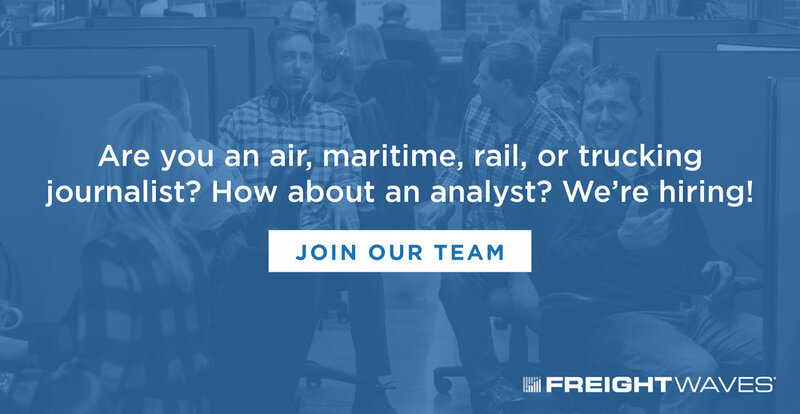 Moreover, the commercial vehicle industry in North America is experiencing an unprecedented level of driver shortage. This is driven by an aging driver population that is retiring in droves and not enough young(er) drivers joining this profession. Truck driving is not a high-paying vocation and long-haul truck drivers typically spend days away from home. 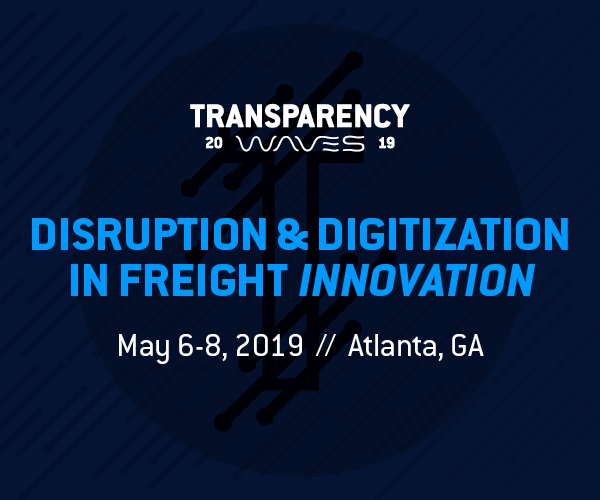 Given these factors, any solution that helps shippers and brokers find carriers on an on-demand basis, while enabling carriers and drivers to receive load availability and visibility so that they can not only enhance income generation potential, but also plan workflow is necessary. 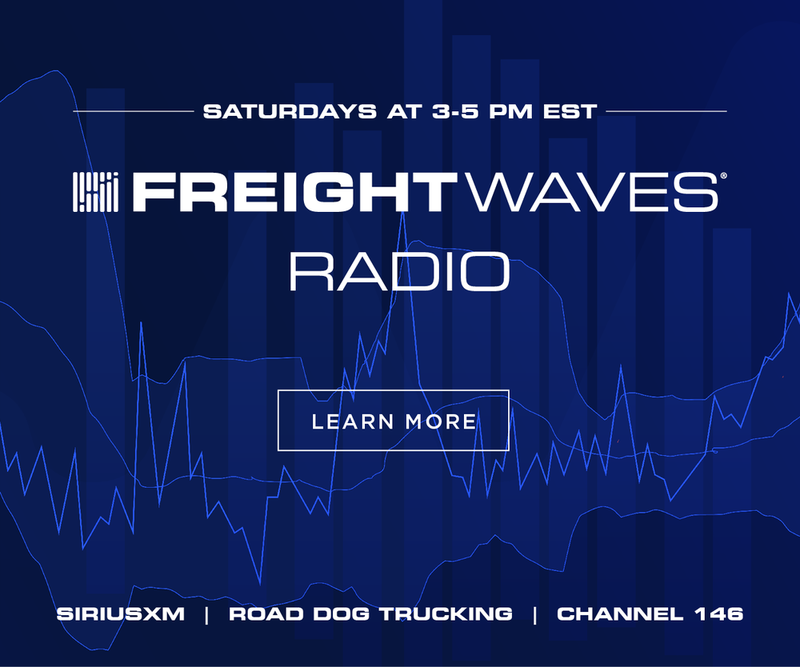 BigRoad Freight, an on-demand digital freight platform, brings freight digitization to shippers, brokers, and carriers. 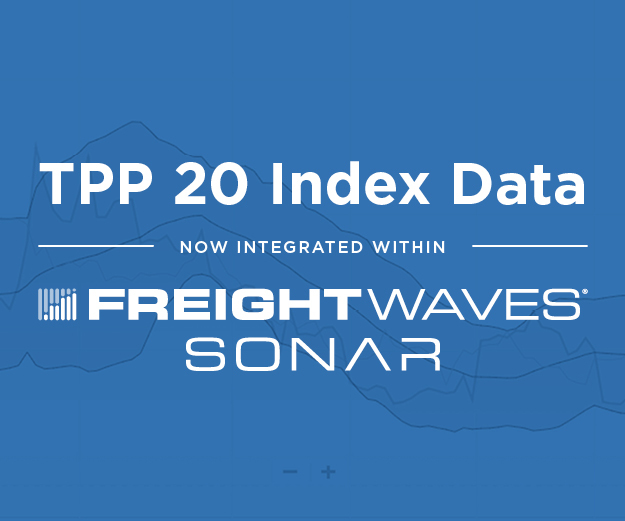 Through this big data enabled predictive analytics platform shippers and brokers can get immediate visibility and access to carriers and trucks that provide capacity to haul freight at a preferred time. 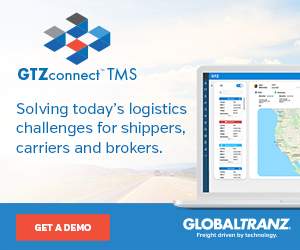 This innovative platform uses a truck’s location, trip details, hours-of-service and many other parameters in determining the best option for hauling freight that a shipper/broker needs to be moved from point A to B. 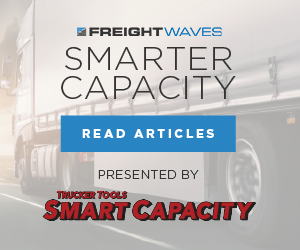 This enables fleets of all sizes, especially owner-operators and small- to mid-sized fleets, gain access to loads that they can potentially haul based on their location, typical routes, current trip, and upcoming schedule. Drivers benefit from artificial intelligence enabled load matching that enables higher flexibility and better work-life balance. 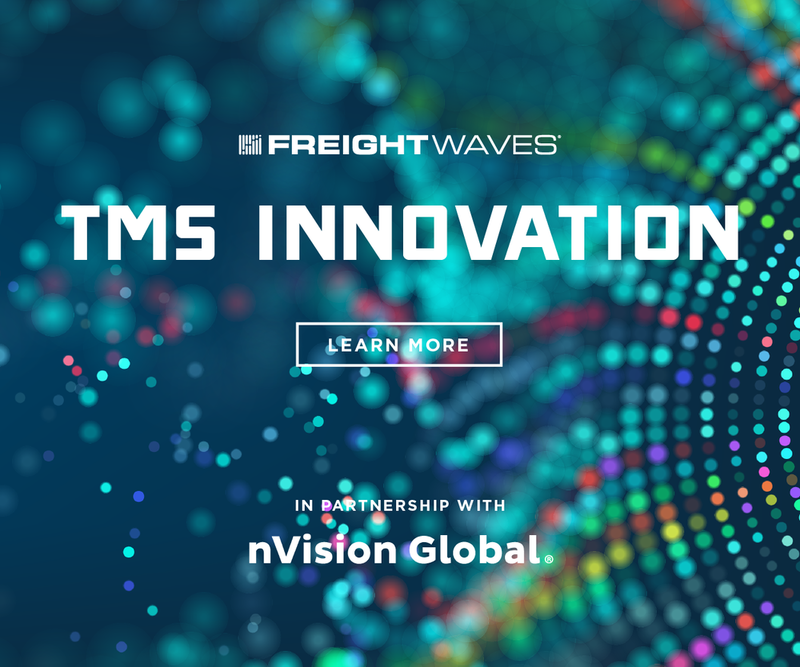 Brokers can benefit from a dynamic freight visibility channel with real-time truck and trailer data that enables delivery of network vetted transportation providers. Both parties - brokers and carriers - can benefit from automatic transaction processing thereby reducing time on administration. 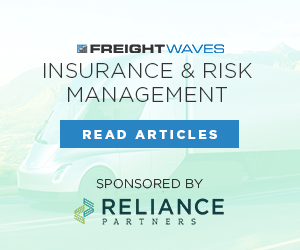 The rise of business models such as the one represented by BigRoad Freight indicates a tectonic shift in global freight logistics and commercial vehicle markets. This shift manifests in the form of the rise of product as a service. This is leading vehicle manufacturers and other logistics and freight transportation product suppliers to embrace service and solution based revenue streams. This is also forging a new reality, where connected vehicle technologies are not only helping fleets and owner-operators save money (through higher fuel efficiency, greater safety, more effective regulation compliance, and efficient mobile resource management) but also to make money. 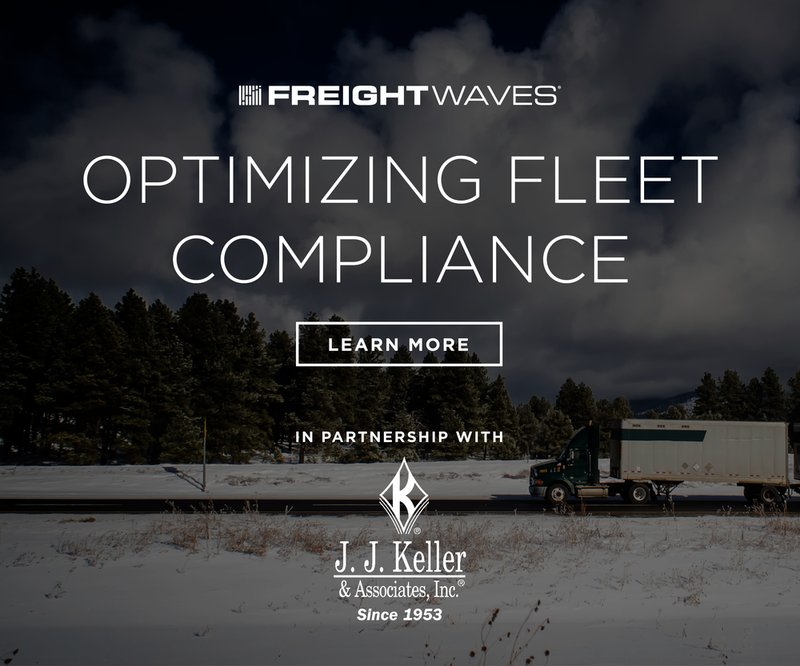 This makes shippers, brokers, and most importantly fleets, owner-operators, drivers operate more profitably and efficiently. 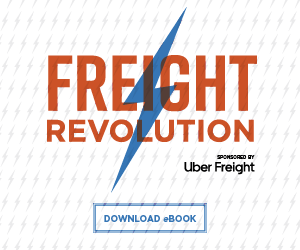 BigRoad Freight is a freight digitization solution from Fleet Complete. Fleet Complete® is a leading global IoT provider of mission-critical fleet, asset and mobile workforce management solutions. The company is servicing over 400,000 subscribers and over 27,000 businesses in Canada, the U.S., Mexico, Australia, the Netherlands, Belgium, Luxemburg, Austria, Germany, Denmark, Sweden, Finland, Norway, Estonia, Latvia and Lithuania. It maintains key distribution partnerships with AT&T in the U.S., TELUS in Canada, Telstra in Australia, and Deutsche Telekom (T-Mobile) in multiple European countries. It remains one of the fastest-growing companies globally, having won numerous awards for innovation and growth. For more information, please visit fleetcomplete.com.